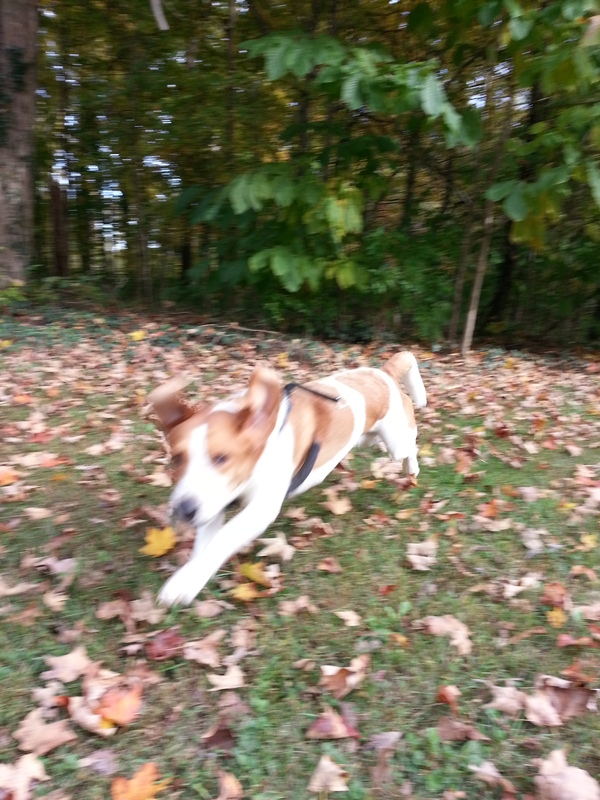 Reuben just dashes around as fast as he can. But how do I cope with Monday? Other than coffee and wine? Oh...alright then. Only a couple days of book fair left, then some new yoga stuff in the works. Excited to get back to normal at school....not that it will be normal until after Christmas. I've decided that from the end of fall break to winter break is my least favorite time at school. Kids are crazy, parents are crazy, teachers and staff stressed, and everyone is hyped up on butter and candy canes. Glug, glug, glug....bring it on.